Sometimes weekends with the kids call for one thing and one thing only. Action. Kids love action and adventure and the best way to engage their minds and bodies is to bundle into the car and take a trip to a fun family activity. But whatever shall you do? Never fear, we’ve put together this handy list of activities to give you the inspiration you need to beat the cabin fever and grey skies. Adventures up high are a surefire way to get the adrenaline pumping. 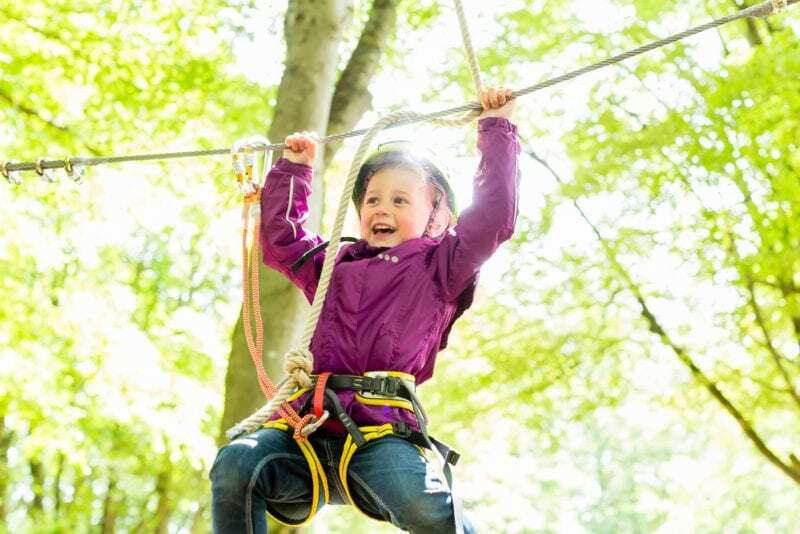 Altitude Adventure offers the perfect activity for the whole family with a high rope course suitable for all ages. Fun obstacles, swinging rope bridges and floating platforms are just some of the highlights awaiting the intrepid traveller. Highly regarded as one of the safest in the world you can be sure you, your family, and your friends will have fun at your own pace. Chief among the High Ropes highlights is the 32ft double level Navigator course. This is sure to provide hours of excitement and exercise and is only a stone’s throw away from the M25. Convenience, adventure and fun have never been presented in such a neat package. Sky trails are a load of fun and a great way to introduce a fun activity to your family routine. It is also ideal for out-of-the-box birthday party ideas, school trips and team building exercises. Mountains, peaks and rolling hills are lovely for adventures but are always beholden to the elements. Rain, wind and temperatures can often scuttle any plans you may have for the weekend. This is where indoor climbing walls shine. No matter the weather, you and the family can reach new heights and get some exercise. 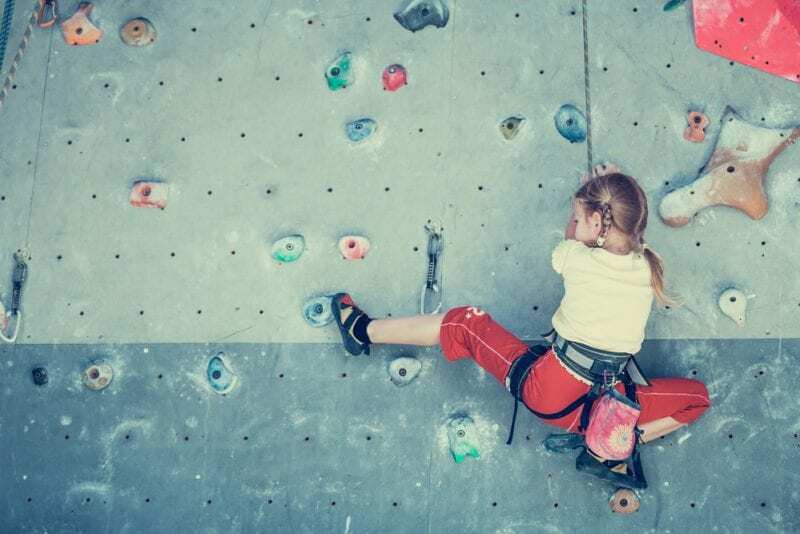 Climbing walls are fun and exciting combining the thrill of heights with problem-solving. Take your little ones to a place where it’s safe to climb all over everything and maybe get involved yourself. You may find yourself discovering a new and exciting hobby. Trampolines have come a long way from back gardens. Huge warehouses around the country have filled up with trampolines, foam pits, padded platforms and even dodgeball pitches. Fun for adults and kids, trampolines provide hours of fun and are one of the most exciting ways to exercise. 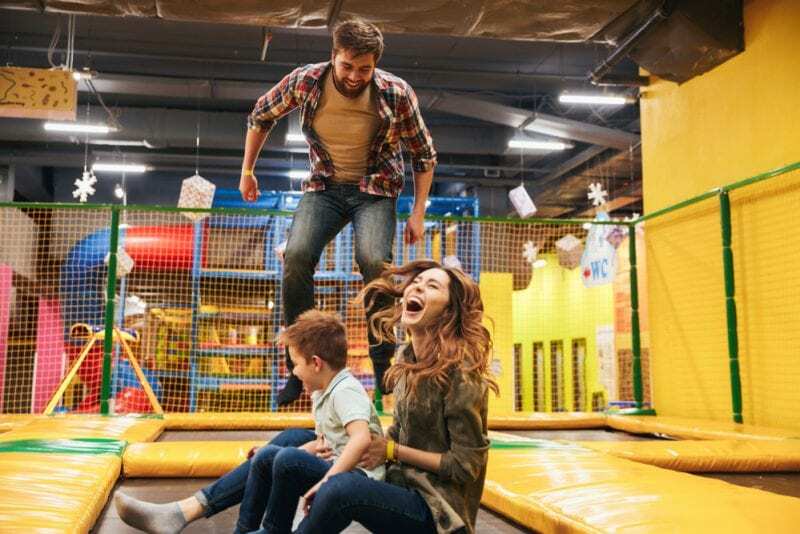 Another great idea for birthday parties and outings, you’ll be left breathless by the fun and excitement of trampolines. If strategising is more your speed than adventure golf is for you. Adventure Experience has a series of Florida-style themed mini golf courses to keep you entertained for hours. 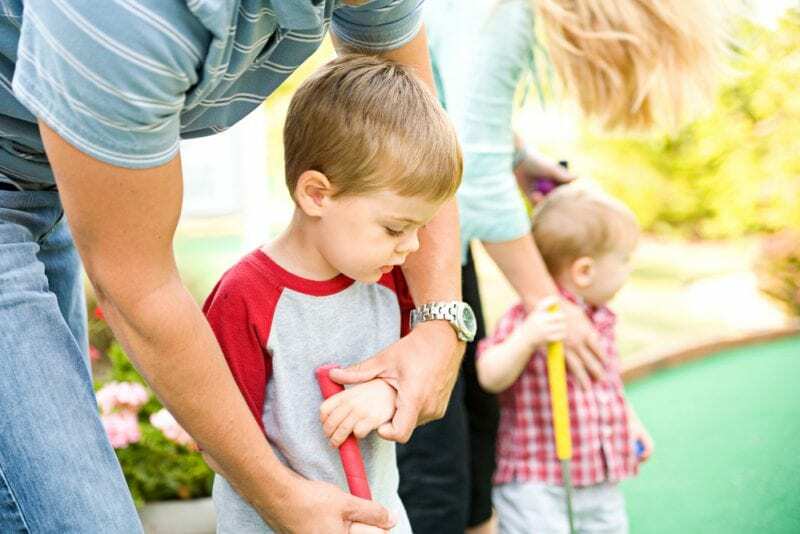 With a little less focus on exercise, an outing at adventure golf is great for family groups from 3 years old to 103 years old. 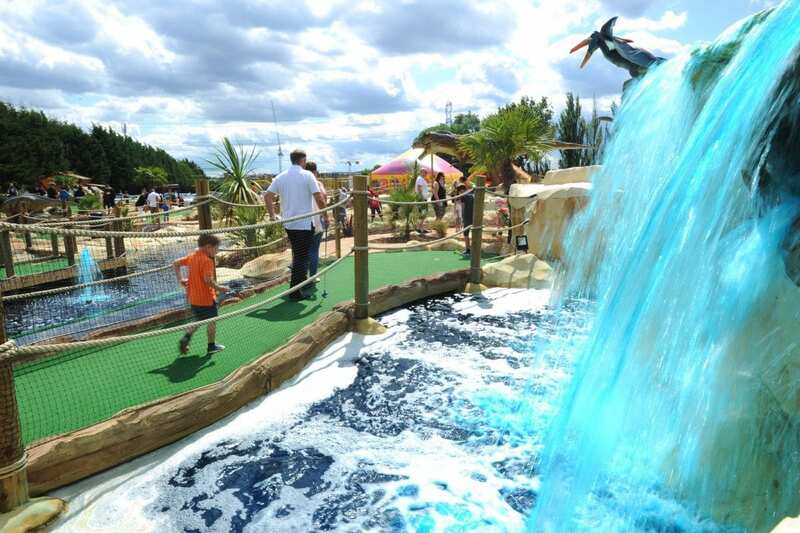 Adventure golf can also be a learning experience with Adventure Experiences various courses offering amazing facts about dinosaurs and pirates. This makes adventure golf a fantastic choice for school trips, team building exercises and even silly hen party games. Laser Tag may seem like a throwback to the 90s but this blood-pumping, violently bright activity is an amazing way to spend an afternoon. Requiring strategy and fitness in equal measure it is a great way to engage the body and mind. Why not make a day of it and have a competition between parents and children. One round of safe, infrared fun and you’ll be hooked. For the technophile, there are also virtual reality experiences. 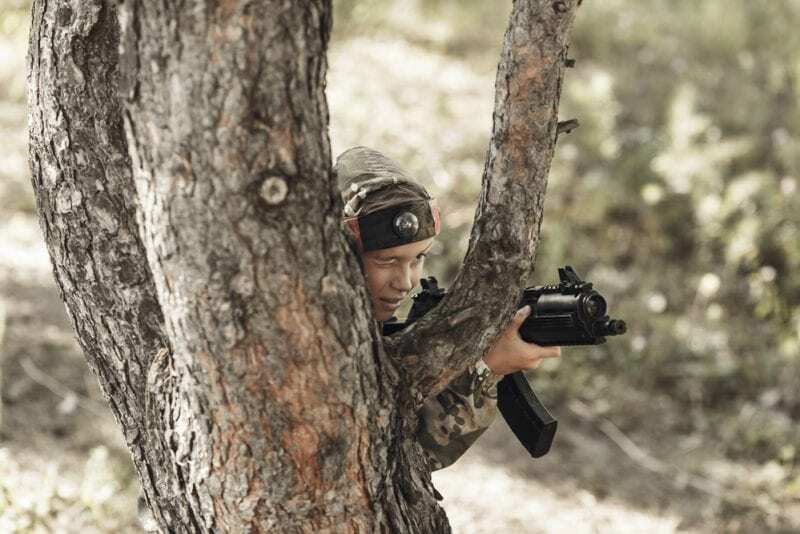 Combining laser tag with the latest technology you and your family can fight off zombies or discover a magical world filled with puzzles. This new adventure is new to the UK so be sure to find out where the nearest location is. All of these activities are sure to beat the winter blues and get your little ones tuckered out. Make the most of your weekends and plan a trip out. You and your family will be healthier and happier for it.